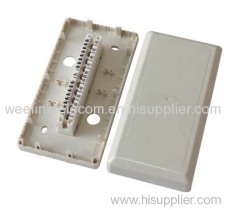 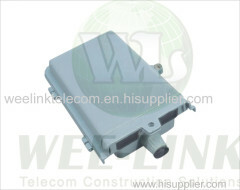 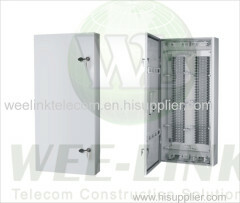 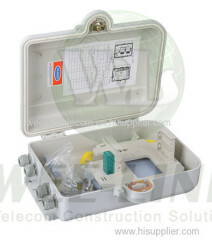 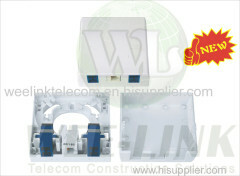 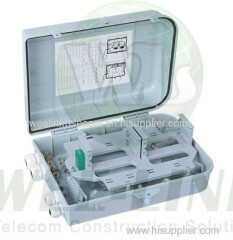 We are one of the professional China manufacturers work at distribution box/Fiber optic distribution box. 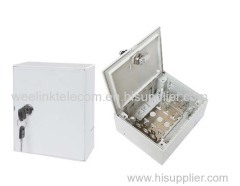 The following items are the relative products of the distribution box/Fiber optic distribution box, you can quickly find the distribution box/Fiber optic distribution box through the list. 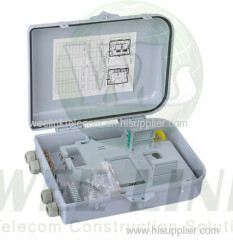 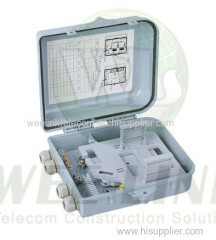 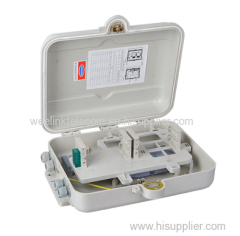 Fiber optic fiber optical terminal box,termination box is applicable PLC Splitter/ coupler to a terminal access links FTTH access system. 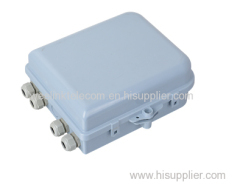 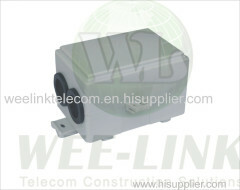 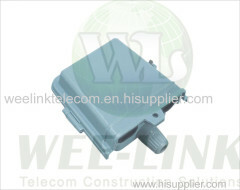 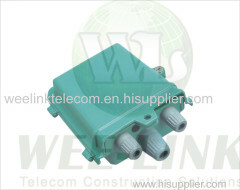 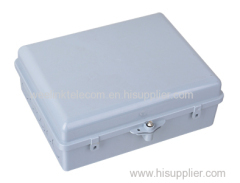 Group of distribution box/Fiber optic distribution box has been presented above, want more	distribution box/Fiber optic distribution box , Please Contact Us.